Achieving high quality olive oil is a complex process involving many elements, from the olive grove to the bottle filling stage. 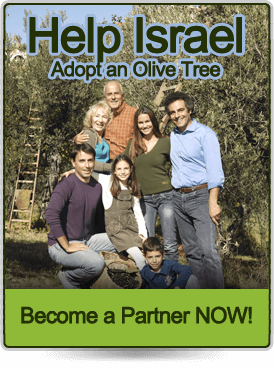 The process includes improving the land, planting and cultivating the trees, protecting them from pests, harvesting the olives correctly and at the right time, and bringing them quickly and properly to good olive presses. 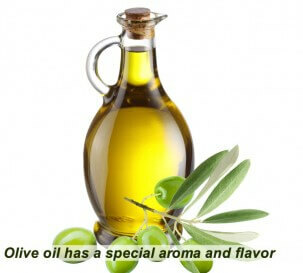 The aroma and flavor of fine olive oil have a special character. 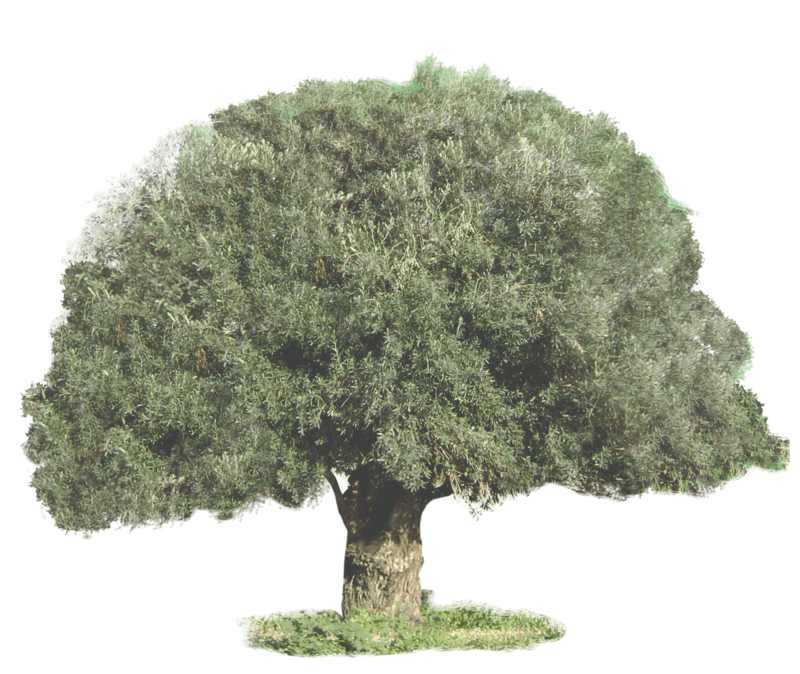 Both aroma and flavor are influenced by factors such as the species of olive, the growing region, the altitude of the olive groves, the quantity of precipitation, the climate, irrigation, spraying, and constant care of the trees by the grower. 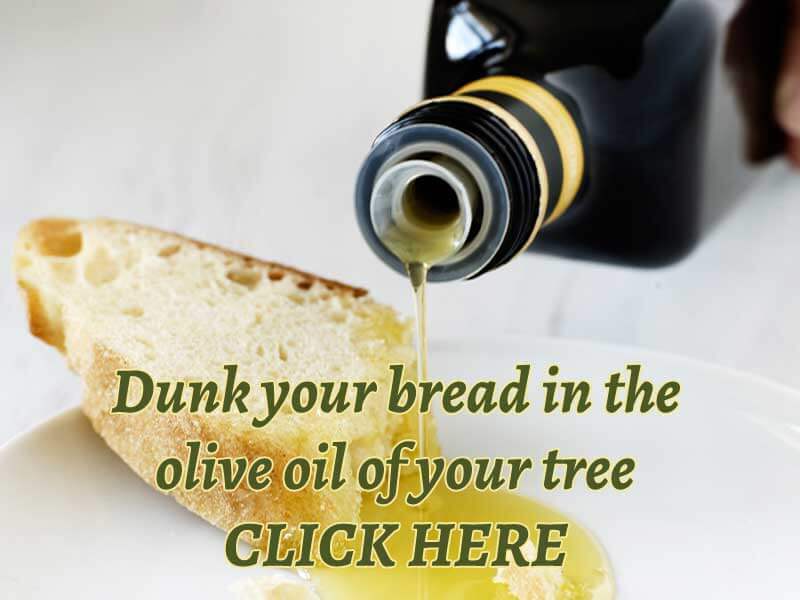 The taste of high quality olive oil creates a sensory experience that combines aroma, color, and a wide range of flavors, depending on the species of olive, including fruity, bitter, strong, sweet, herbal, and other flavors. 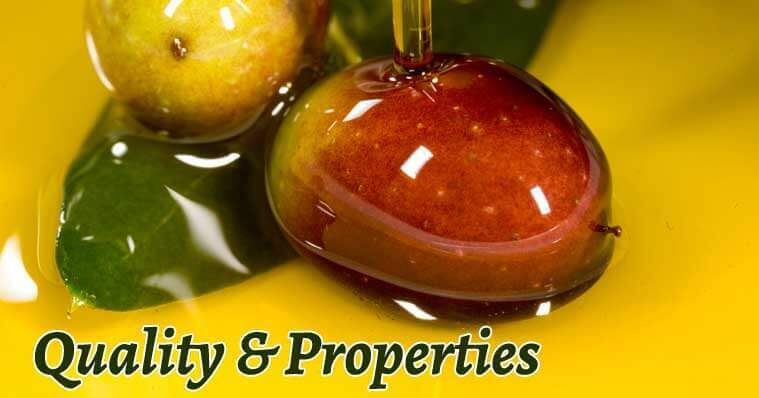 Because of the special properties of olive oil, more accurate assessment is needed than for other edible oils. 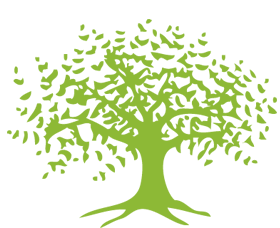 The International Olive Oil Council, with its headquarters in Spain, is responsible for determining international standards for defining the quality of olive oil. 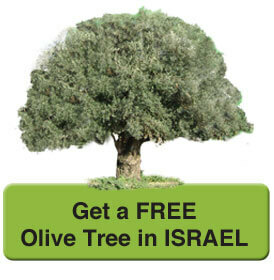 Extra virgin olive oil comes from cold pressing the olives and contains no more than 0.8% acidity. It is judged to have a superior taste. 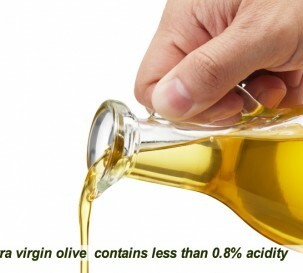 Extra virgin and virgin olive oil may not contain refined oil. 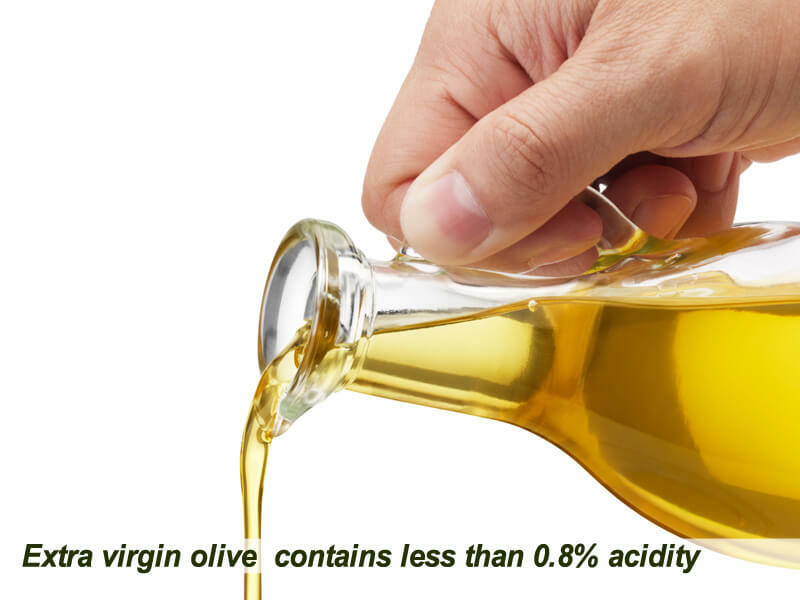 Virgin olive oil has acidity less than 2% and is judged to have a good taste. 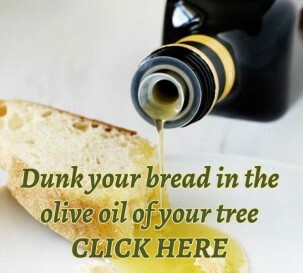 Pure olive oil is a blend of virgin oil and refined oil, of no more than 1.5% acidity. It commonly lacks a strong flavor. 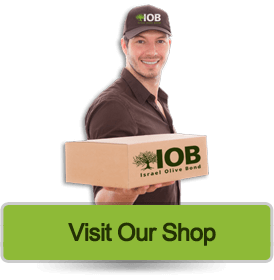 Olive-pomace oil is a blend of refined pomace olive oil and possibly some virgin oil. 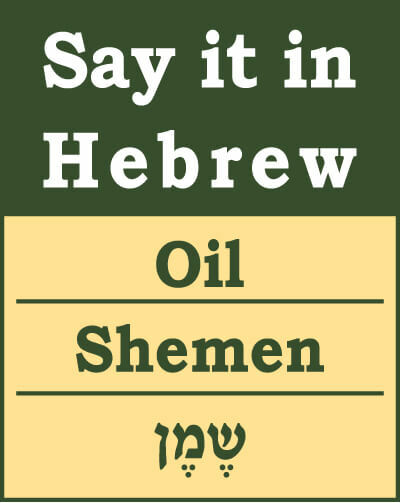 It is fit for consumption but may not be described simply as olive oil. 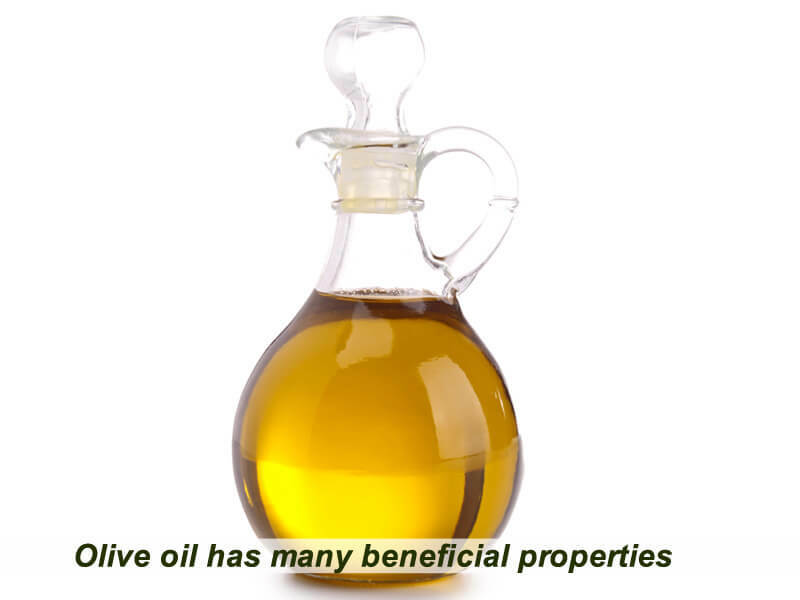 Olive-pomace oil is rarely sold at retail, as it is often used for certain kinds of cooking in restaurants. Lampante oil is olive oil that is not suitable for food. The word lampante comes from the long-standing use in oil-burning lamps. Lampante oil is mostly used in the industrial market. 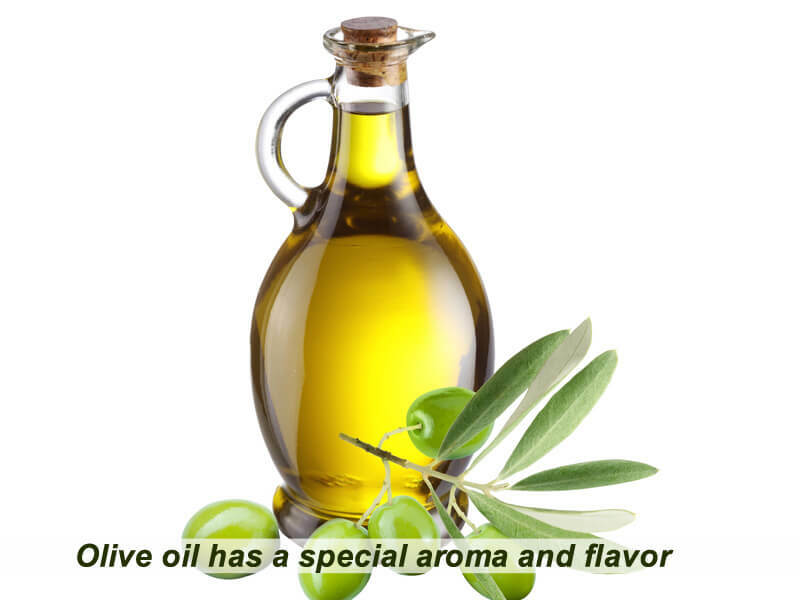 Olive oil contains a number of beneficial elements. Fatty acids: the unique composition of fatty acids suitable for human consumption ensures a high smoking point of 356 degrees Fahrenheit in comparison with other cooking oils, which is why olive oil is recommended for frying and baking. Phospholipids: a group of fats found in olive oil, that play an important role in improving memory, dissolving and digesting fats, and more. Tocopherols: a group containing various types of vitamin E whose unique composition in olive oil provides several types of protection to the human body, such as delaying oxidation, protecting cells against cancer, preventing blood clots etc. They are also natural blood thinners, good for the skin, assist in healing wounds, increase fertility, and more. Carotenoids: anti-oxidants which help to improve vision. Squalen: a carbohydrate appearing in olive oil in large quantities. Squalen strengthens the immune system and helps with allergies, arthritis, sinusitis, and asthma. Squalen also increases energy and stimulates human metabolism, and strengthens and protects body cells. Polyphenolics: natural chemical compounds found in olive oil which protect and care for the skin, delay oxidation, help to heal sunburn and other skin problems, slow down the aging process. 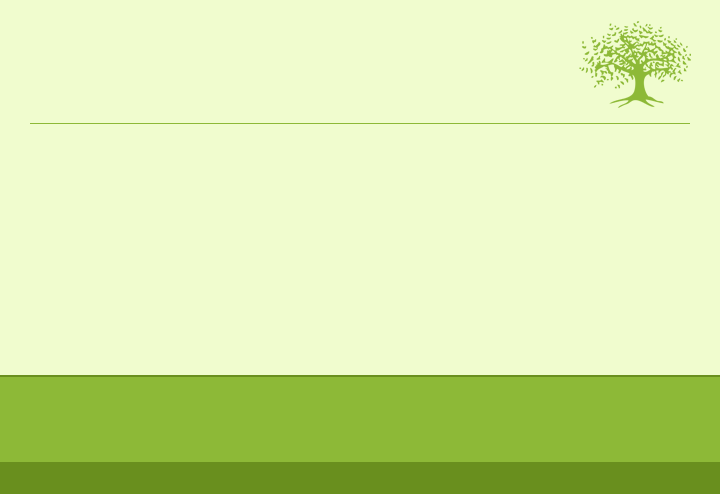 Chlorophyll: a strong anti-oxidant which prevents the destruction of the cells that build our bodies. Sterols and Phytosterols: a group of fats with anti-carcinogenic effect, particularly for stomach cancer. Phytosterols have also been found to help the body’s immune system, relieve enlarged prostate, and reduce blood cholesterol.